Along with being a skilled Visceral Manipulation practitioner, Rosie is a qualified VM1 and VM2 teacher. She is passionate about training other licensed-to-touch professionals in Visceral Manipulation technique to expand the awareness and utilisation of these highly effective techniques and ultimately enable more patients to benefit from them. 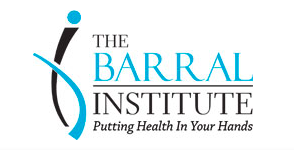 Rosie was invited by the Barral Institute to participate in its apprenticeship programme after she had completed every class in the VM1 to VM6 curriculum. While undertaking the stringent teacher trainer programme, she visited the United States twice a year to complete advanced training and a dissection class. Rosie qualified as a VM1 and VM2 teacher when she met the Barral Institute’s exacting standards and the requirement to be approved by all other teachers on the training programme. She considers it a privilege to teach John Pierre Barral’s lifetime’s work, which is the result of more than 40 years of ongoing academic research and practical learning. 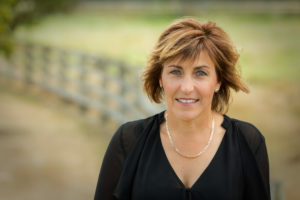 Rosie teaches regular courses in New Zealand and internationally, leads study groups to support participants post-training, and guest lectures about Visceral Manipulation.